Ethereum Classic and Callisto - Time to Buy More ETC! I would put it in BTC while it’s cheap, build-up your stash of BTC enter into any shitcoin buying sprees if the opportunity presents itself. 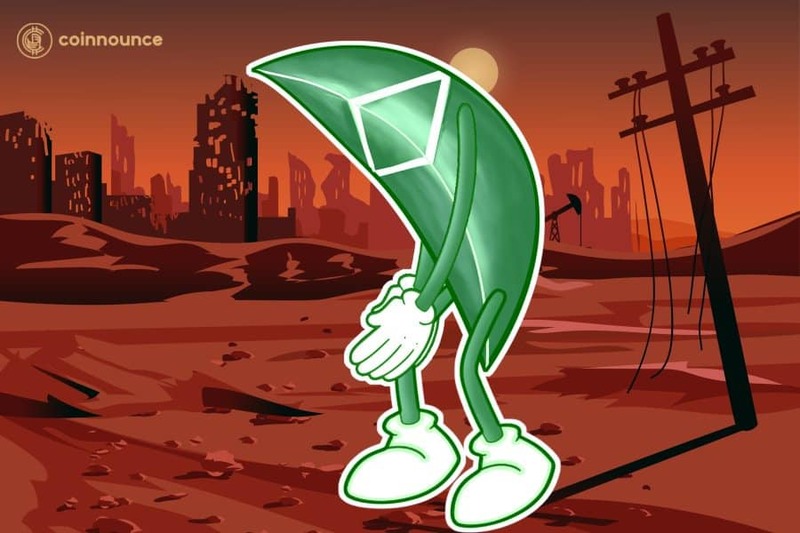 Hang in there and keep an eye on the ETC satoshi value, at the moment it’s not that great. Is ETC soon to be listed on Coinbase? I’m sure I read that somewhere the other day? If so, that sounds like a decent opportunity!.. It’s on there now,saw it yesterday. Reasons why Ethereum Classic has no future. The article sucked. It is poorly written, with a click bait title. Some of the points in the article are valid, but there is risk in most Altcoins with no current adoption. The fact that it has high trade volumes on major exchanges is a pretty good sign it won’t be dying off soon. Yeah its a downer to see that. I’m still a believer in ETC tho. With their potential involvement in IOT, I think it’ll have great use cases other than financial transactions like many others are doing. There aren’t too many projects out there working on the IOT and avoiding the “faster financial transaction” deal. But are you getting more ETC or ETH? 100% ETC. I think @peter agrees with me on this one. Also I found this article. It is obviously a bit exaggerated but still an interesting title. Welcome to Crypto Daily News, this news piece "Why Ethereum Classic (ETC) Is The Next Bitcoin (BTC)" is breaking news from the Crypto sector. Thanks for the article. I actually read this today and its amazing to hear such good news about a “dead coin” rising from the ashes. I have to be honest tho, I’m only liking it because the masses are talking about it and I got pulled into it. After doing more research on it, it seems to lure me in more than Ethereum and Litecoin now. Of course, BTC will be king for me, I’m planning to HODL my mined ETC until it reaches a good amount that I will be ready to sell. Its motivating to see articles such as this to say that there’s huge potential in ETC. I wonder why ETC doesn’t show up on the Coinbase home page. I have to log in to see it. Well, I’m glad I can easily buy ETC now without any extra steps. IoT, gaming, and AI coming to ETC! its getting cheaper to buy etc considering it was $22 in march. but if it goes back to $22 that would be awesome. The culling has yet to truly begin. ETC looking good. Haters gonna hate. ETC Labs core will be Ethereum Classic's new purpose development team. Replacing ETC Dev, which went out of business in early December. 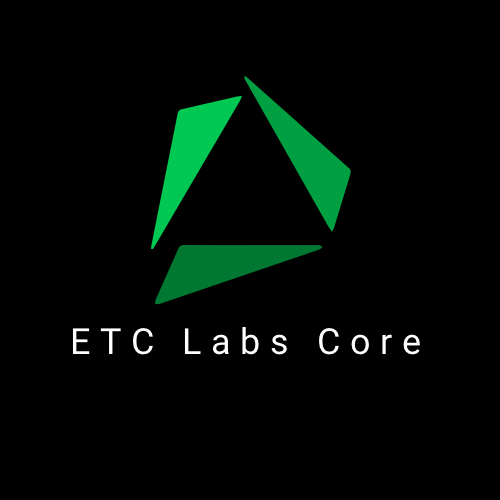 It’s a pleasure to formally announce ETC Labs Core. I have 4 ETC when lambo? What’s caused the big rise on ETC? Nothing special. Most major alts are up 2.5 times from ATLs. ETC is just playing catch up.